We had seven entries in the 2011 Young Sport Horse Futurity. These youngsters are the future and we thank their owners and breeders for their participation. Congratulations to all these young stars and their sires on their success! We wish them many more years of championships! 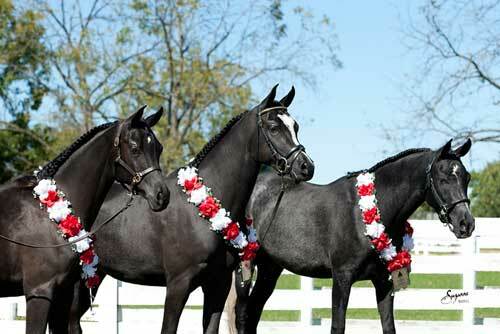 Please remember our Young Horse Futurity is open to ALL breeds, not just Arabians and half-Arabians. 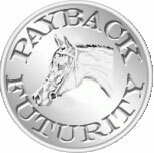 Check out the Futurity page for more information on enrolling your next superstar!